A great opportunity! Views of the Lakewood park and water! 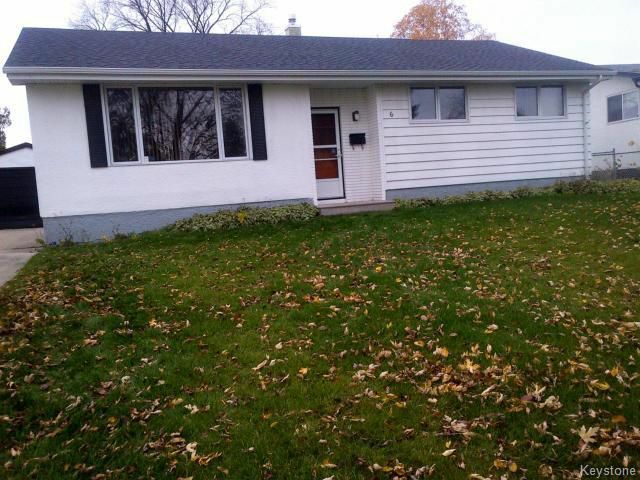 A large, 1200+ sqft, well maintained Southdale 3 bedroom bungalow. Walking distance to the transit and strip malls of Fermor. Nice curb appeal and large green lot 75 x 210. Hardwood floors, 3 Bedrooms, 2 baths (ensuite),Finished basement with recroom and bar. Lots of Upgrades:Newer windows, furnace, and shingles. Worth the trip! .call the southdale realtor today!